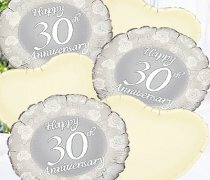 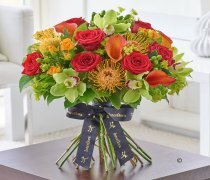 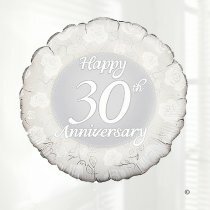 When the happy couple reach 30 wonderful years together our range of thoughtful 30th anniversary wedding flowers and gifts are the perfect way to commemorate this special occasion, marking 30 years of married life. 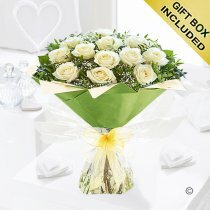 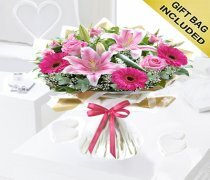 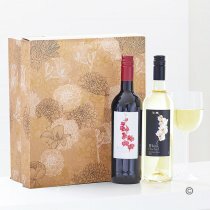 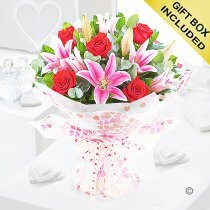 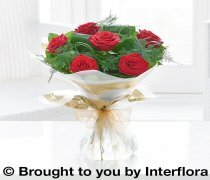 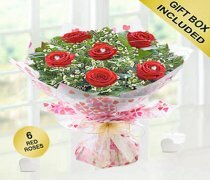 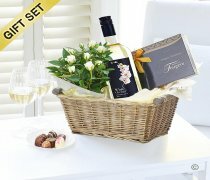 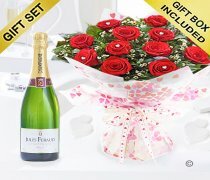 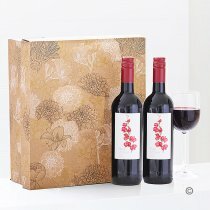 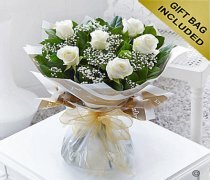 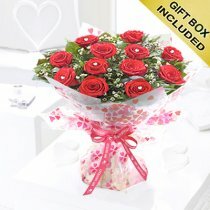 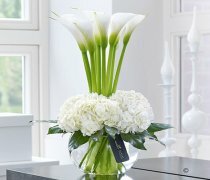 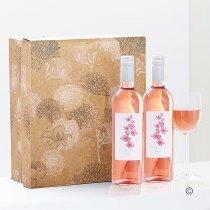 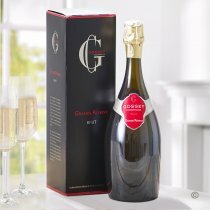 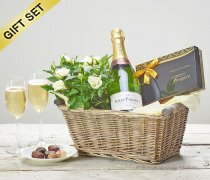 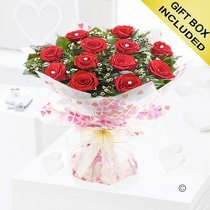 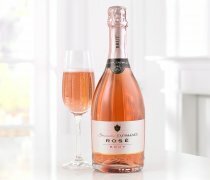 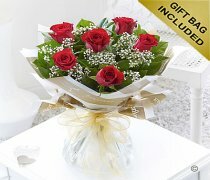 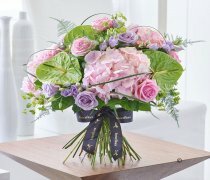 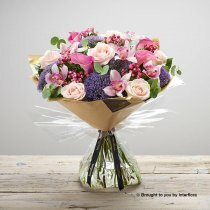 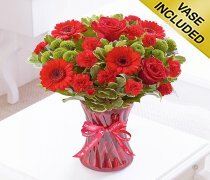 Our selection of fresh flower bouquets, 30th pearl wedding balloons, plants, wines, and chocolates is the ideal solution when you’re seeking for a 30th pearl wedding anniversary gift that is sure to please, you can also include same day and next day delivery options or you can click and collect from our shop and deliver it personally. 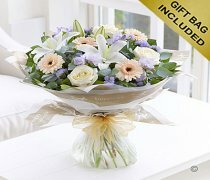 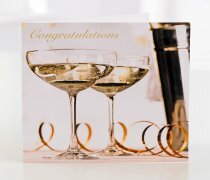 As well as sending a delightful 30th pearl wedding anniversary gift, you can also include a personal message that lets your loved one know how much you really care.